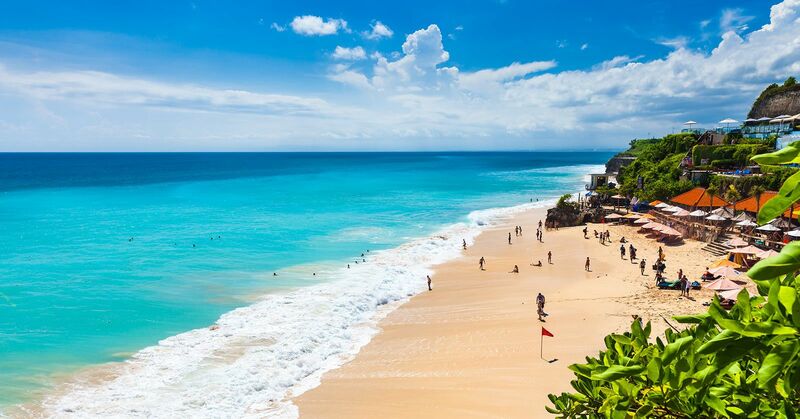 DMOs, or Destination Management Organizations are typically non-profit agencies or tourism authorities that oversee the marketing and promotions of specific destinations. 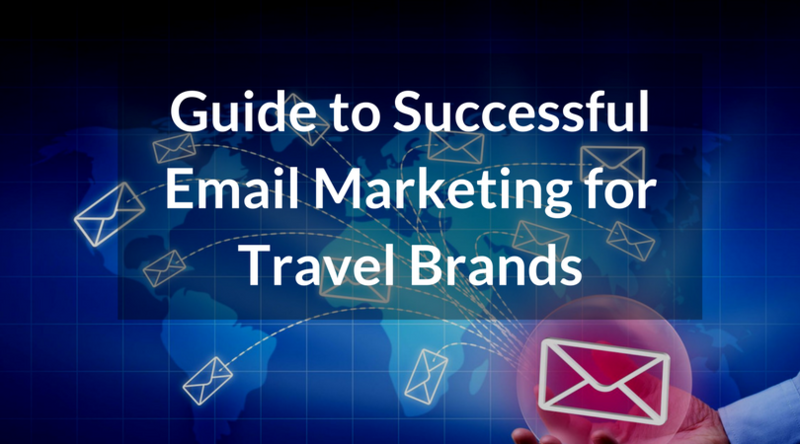 They create and implement marketing campaigns to promote tourism their destination. DMOs work with a number of people, including leisure and MICE travelers, event management companies, tour and sightseeing operators, travel agencies as well as local transportation and hospitality suppliers. DMOs spend billions of dollars in marketing destinations, and owing to their status and authority are extremely influential in bringing in tourists. According to Destination Marketing Association International (DMAI), $1 spent in destination marketing generates $38 in spending by international tourists. So there’s no question that DMOs have massive reach, but are DMOs utilizing their full marketing potential? We think not. 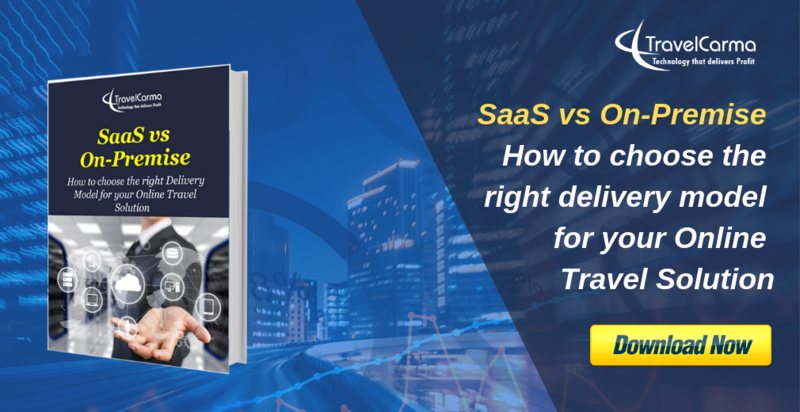 Technology has transformed the travel industry over the last few years, offering travel firms more cost efficient marketing channels, while allowing faster and wider means of inventory distribution. While OTAs and Suppliers have been capitalizing on advances in technology to grow their businesses, DMOs haven’t quite caught up. We feel that through our experience in travel technology we can help DMOs get higher returns on their marketing efforts through sophisticated channel marketing and online distribution – Which is why we developed a DMS (Destination Management Solution) specifically for DMOs and their members. TravelCarma’s DMS is a complete Travel Content Management and Distribution platform. This platform will offer DMOs multi-product online booking engine, seamlessly integrated into their existing website. 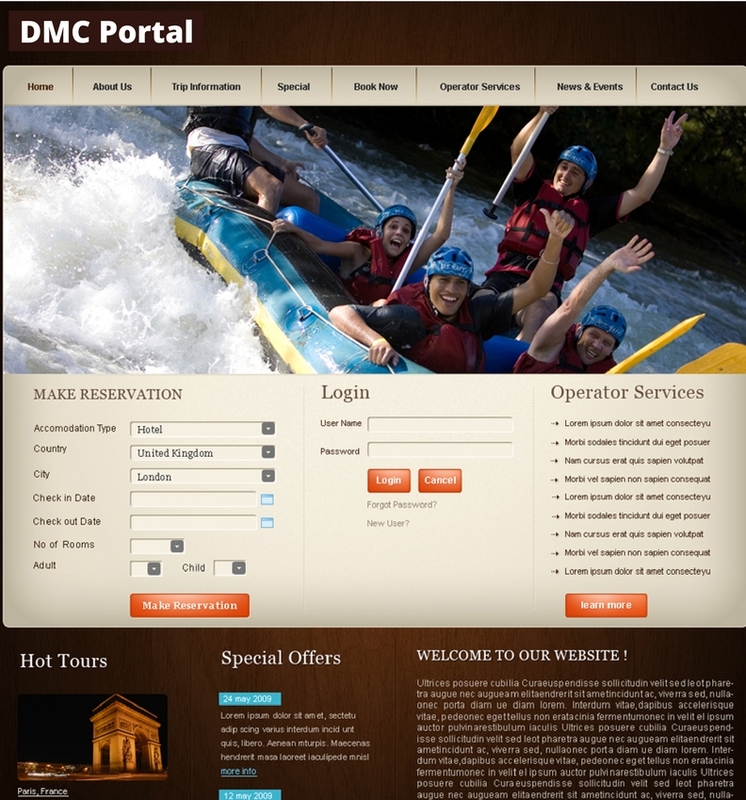 TravelCarma can also provide a brand new portal for DMOs if required, along with a CMS for easy content management where DMOs can highlight popular locations, top experiences, hot deals, upcoming events, featured hotels in the region and much more. 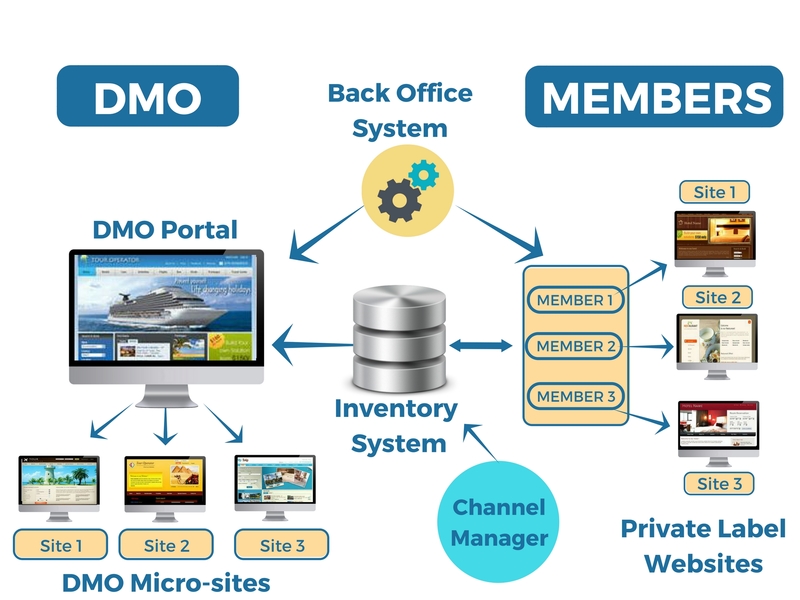 The solution also provides DMOs with an Inventory Management system with individual logins to their affiliate members. Their members, such as tours/activity operators, hotels, rental car providers etc will be able to load their content into the inventory system along with rates, allocations, promotions, photos, descriptions etc. We also provide a package builder to help members combine multiple items from their inventory into day-wise itineraries for agents to book online. They can either access the products from the inventory management system or add them manually into package. With this online booking functionality, visitors and agents across the world would be able to search and book travel products on the DMO website, driving considerable revenue for the destination. To help DMOs expand their online presence, we also provide them micro-sites based on specific market segments (Wellness Tourism, Adventure Tourism, MICE, Cruise etc). 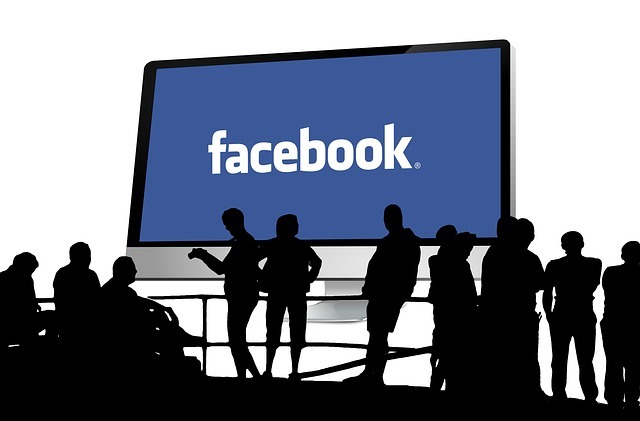 This will enable them to run targeted campaigns across various demographics and drive traffic to these websites to maximize engagement and conversions. It will also benefit them in SEO, as multiple websites with targeted content would improve the overall search rankings, particularly for long tail keywords, eg. best destination for adventure lovers in the Caribbean. In addition, we also offer co-branded private label websites with dedicated booking engines for the DMO members where they can showcase their own products and deals. These websites would be connected to the inventory management system and allow agents to book from these websites, with the member branding. The platform will include a back office system, allowing DMOs and their members to manage multiple aspects of their business from a single interface. 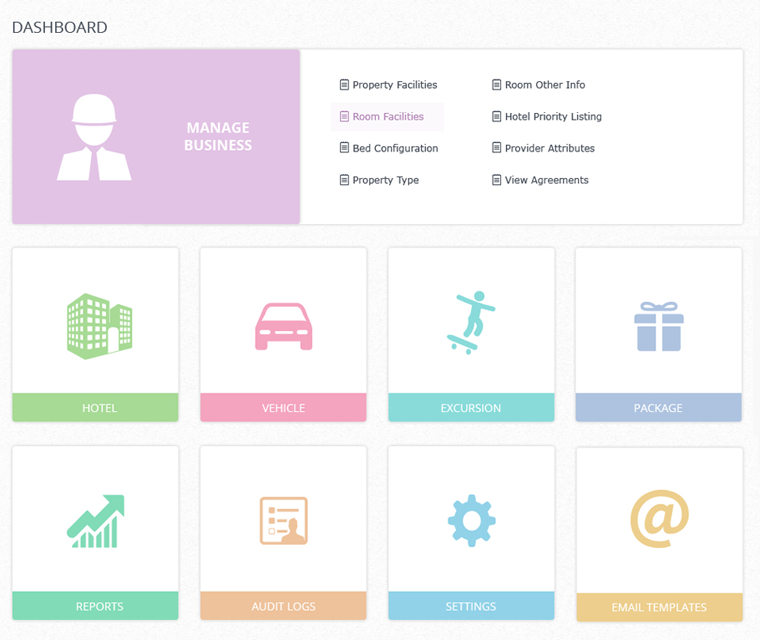 Here the DMO would be able to manage members and their commissions, manage bookings, access reports and more. What will DMOs get out of this solution? Higher Engagement and Traffic: This solution will help DMOs generate more engagement and provide a single interface for travelers and agents to plan and book trips for a particular destination. Improved SEO: Having micro-sites with dynamic, bookable content will have a positive impact on the SEO for the DMO. 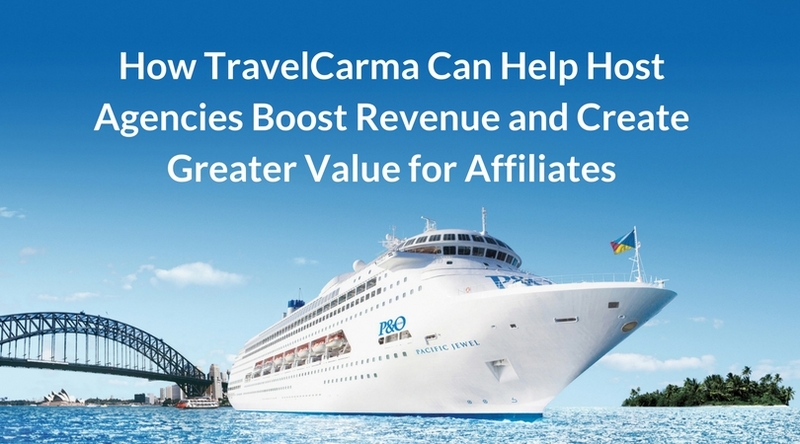 Additional Revenue: Since the DMO will be helping members get more exposure and revenue through their own private label websites, they can charge a transaction fee and/or a fixed subscription from the members on the bookings made through those portals. Increased Member Loyalty: Helping members generate more traffic and bookings will foster greater loyalty among the members and inspire them to work harder to promote their respective destinations. It will also help DMOs expand its member base by attracting more people to join. How will DMO members benefit from it? Enhanced Branding: The ability to showcase and sell their products on the DMO website (which attracts a high volume of visitors) would provide enhanced branding and exposure. Higher Revenue: Through our private label websites, members would also be able to showcase their products to their customers and offer them the facility to book online with instant confirmation and automatic voucher generation, increasing their booking revenue. Easier Inventory Management: With the inventory system the members would be able to manage their entire inventory on a single platform. 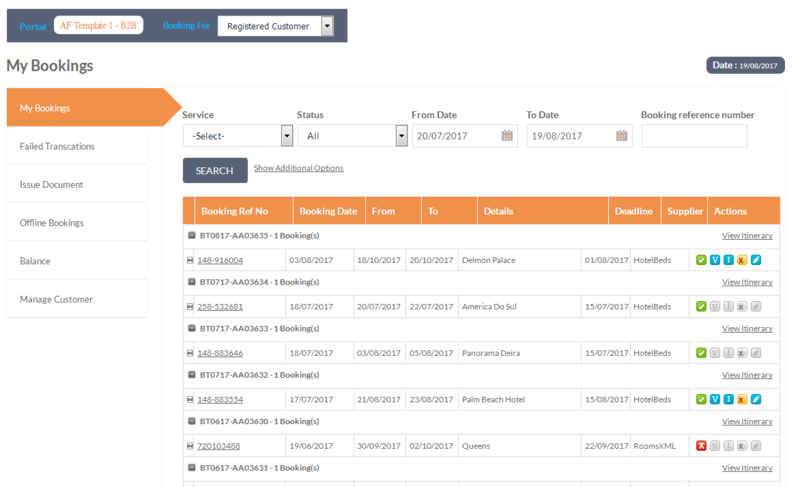 Business Intelligence and Accounting: The members will be able to access in-depth reports to track their bookings, commissions owed to the DMO, payments receivable from customers etc.